As it is the RAF Cosford Airshow today I thought this was appropriate: British Aeronautical Engineer and designer of the Supermarine Spitfire Reginald Joseph Mitchell CBE, FRAeS, sadly died 11 June 1937. He was born 20 May 1895. In 1917 he joined the Supermarine Aviation Works at Southampton. Advancing quickly within the company, Mitchell was appointed Chief Designer in 1919. He was made Chief Engineer in 1920 and Technical Director in 1927. He was so highly regarded that, when Vickers took over Supermarine in 1928, one of the conditions was that Mitchell stay as a designer for the next five years. Between 1920 and 1936, Mitchell designed 24 aircraft including light aircraft, fighters and bombers. As Supermarine was primarily a seaplane manufacturer, this included a number of flying boats such as the Supermarine Sea Eagle, the Supermarine Sea King, the Supermarine Walrus and Supermarine Stranraer. However, he is best remembered for his work on a series of racing aircraft, which culminated in the Supermarine S.6B, and the famous Supermarine Spitfire short range Interceptor/fighter. The S.6B was a British racing seaplane developed by Mitchell for the Supermarine company to take part in the Schneider Trophy competition of 1931. The S.6B marked the culmination of Mitchell’s quest to “perfect the design of the racing seaplane” and was the last in the line of racing seaplanes developed by Supermarine that followed the S.4, S.5 and the Supermarine S.6.The S.6B won the Trophy in 1931 and later broke the world air speed record. Mitchell was awarded the CBE in 1932 for his contribution to high-speed flight. In 1931 the Air Ministry issued specification F7/30 for a fighter aircraft to replace the Gloster Gauntlet. Mitchell’s proposed design, the Type 224 was one of three designs for which the Air Ministry ordered prototypes. The Supermarine Spitfire prototype, K5054, first flew on 19 February 1934, but was eventually rejected by the RAF because of its unsatisfactory performance. While the 224 was being built, Mitchell was authorised by Supermarine in 1933 to proceed with a new design, the Type 300, an all-metal monoplane that would become the Supermarine Spitfire. This was originally a private venture by Supermarine, but the RAF quickly became interested and the Air Ministry financed a prototype. The first prototype Spitfire, serial K5054, flew for the first time on 5 March 1936 at Eastleigh, Hampshire. In later tests, it reached 349 mph, consequently, before the prototype had completed its official trials, the RAF ordered 310 production Spitfires. The Spitfire was built in many variants, using several wing configurations, and was produced in greater numbers than any other British aircraft. It was also the only British fighter to be in continuous production throughout the war. During the Battle of Britain (July–October 1940), the Spitfire was perceived by the public to be the RAF fighter, though the more numerous Hawker Hurricane shouldered a greater proportion of the burden against the Luftwaffe. However, because of its higher performance, Spitfire units had a lower attrition rate and a higher victory-to-loss ratio than those flying Hurricanes. After the Battle of Britain, the Spitfire superseded the Hurricane to become the backbone of RAF Fighter Command, and saw action in the European, Mediterranean, Pacific and the South-East Asian theatres. Much loved by its pilots, the Spitfire served in several roles, including interceptor, photo-reconnaissance, fighter-bomber and trainer, and it continued to serve in these roles until the 1950s. The Seafire was a carrier-based adaptation of the Spitfire which served in the Fleet Air Arm from 1942 through to the mid-1950s. Although the original airframe was designed to be powered by a Rolls-Royce Merlin engine producing 1,030 hp (768 kW), it was strong enough and adaptable enough to use increasingly powerful Merlin and, in later marks, Rolls-Royce Griffon engines producing up to 2,340 hp (1,745 kW); as a consequence of this the Spitfire’s performance and capabilities improved, sometimes dramatically, over the course of its life. In August 1933, Mitchell underwent a colostomy to treat rectal cancer. Despite this, he continued to work, not only on the Spitfire, but also on a four-engined bomber, the Type 317. Unusually for an aircraft designer in those days, he took flying lessons and got his pilot’s licence in July 1934. In 1936 cancer was diagnosed again, and subsequently, in early 1937, Mitchell gave up work, although he was often seen watching the Spitfire being tested. Mitchell went to the American Foundation in Vienna for a month but sadly died and His ashes were interred at South Stoneham Cemetery, Hampshire four days later. He was succeeded as Chief Designer at Supermarine by Joseph Smith, who took over as chief designer and was responsible for the further development of the Spitfire. Nevertheless, Mitchell’s design was so sound that the Spitfire was continually improved throughout the Second World War. Over 22,000 Spitfires and derivatives were built. 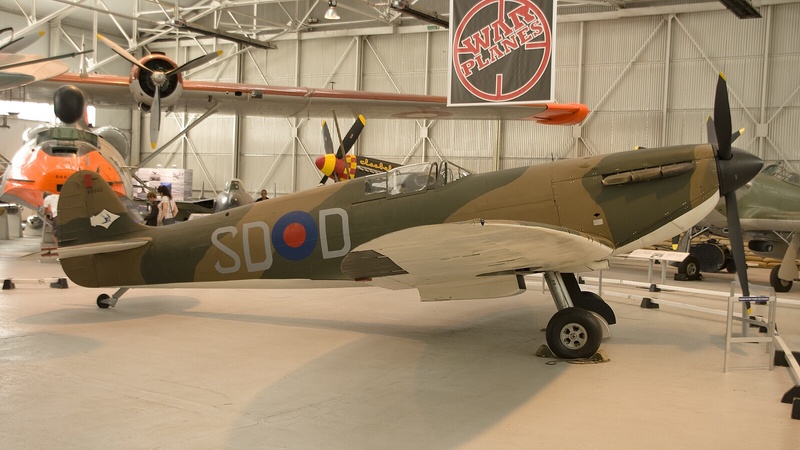 Mitchell’s career was depicted in the film The First of the Few and The Spitfire continues to be popular with approximately 53 Spitfires being airworthy, while many more are static exhibits in aviation museums all over the world. American rock vocalist/guitaris Donnie Van Zant was born June 11, 1952, in Jacksonville, Florida) is an t. He is best known as having been a member of the band 38 Special, from its formation in 1974 until 2013. He is the middle of three brothers: his older brother Ronnie was the original lead singer for Lynyrd Skynyrd who died in a 1977 plane crash in Mississippi along with five other members and associates of the band; his younger brother Johnny is the current Lynyrd Skynyrd’s lead singer since 1987. Donnie and Johnny also perform together from time to time as the group Van Zant. Donnie Van Zant has been unable to join the band’s performances for the past 6 months due to health issues related to inner-ear nerve damage, he will also not be able to join 38 Special onstage in the foreseeable future. Donnie will continue to write and record with the band.” However, it was announced later in 2013 that he had officially left 38 Special, and was retiring. Van Zant is a fan of the Jacksonville Jaguars. He recorded a video, along with remaining members of Lynyrd Skynyrd, that is played at every Jaguars home game on the Everbank Field video board. Lynyrd Skynyrd are known for popularizing the Southern hard rock genre during the 1970s Lynyrd Skynyrd were Originally formed In the summer of 1964, when teenage friends Ronnie Van Zant, Allen Collins, and Gary Rossington formed the band “The Noble Five” in Jacksonville, Florida. The band changed in 1965 to “My Backyard”, when Larry Junstrom and Bob Burns joined. In 1968, the group won a local Battle of the Bands contest and the opening slot on several Southeast shows for the California-based psychedelic rock band Strawberry Alarm Clock. the group eventually settled on the name “Leonard Skinner”, a mocking tribute to a physical-education teacher at Robert E. Lee High School, Leonard Skinner, who was notorious for strictly enforcing the school’s policy against boys having long hair. Frank Beard, the Drummer with ZZ Top was born on 11th June 1949. ZZ TOP were Formed in 1969 in Houston, Texas , and the group consists of Billy Gibbons (guitar and vocals), Dusty Hill (bass and vocals), and Frank Beard (drums and percussion). 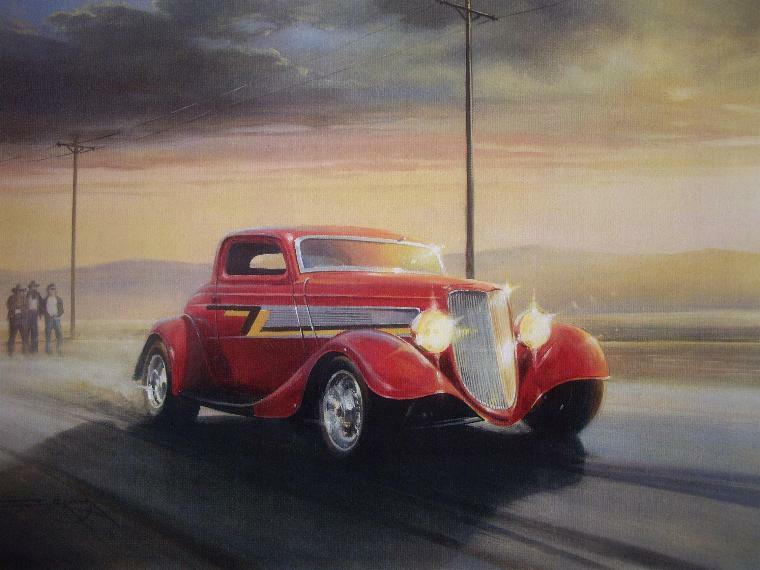 ZZ Top’s early sound was rooted in blues but eventually grew to exhibit contemporary influences. Throughout their career they have maintained a sound based on Hill’s and Beard’s rhythm section support, accentuated by Gibbons’ guitar and vocal style. Their lyrics are often humourous and thematically focus on personal experiences and sexual innuendos. ZZ Top formed its initial lineup in 1969, consisting of Anthony Barajas (bass and keyboards) and Peter Perez (drums and percussion). After several incarnations, Hill and Beard joined within the following year. Moulded into a professional act by manager Bill Ham, they were subsequently signed to London Records and released their debut album. They were successful as live performers, becoming known to fans as “that little ol’ band from Texas”, and their 1973 album Tres Hombres, according to Allmusic, propelled the band to national attention and “made them stars”. In 1979, after returning from a one-and-a-half year break of touring, the group reinvented themselves with their 1983 hit album Eliminator and the accompanying tour. ZZ Top incorporated New Wave and punk influences into their sound and performances, and embraced a more iconic image, with Gibbons and Hill sporting chest-length beards and sunglasses. Similar experimentation continued for the remainder of the 1980s and 1990s with varying levels of success. On ZZ Top’s 2003 album Mescalero, they adopted a more contemporary sound while maintaining their influences from their earlier musical pursuits. Maintaining the same members for over forty years, ZZ Top have released 14 studio albums and are among the most popular rock groups, having sold more than 25 million albums in the United States. They have won three VMAs and in 2004, they were inducted into the Rock and Roll Hall of Fame. VH1 ranked ZZ Top at number 44 in its list of the “100 Greatest Artists of Hard Rock”. They have also performed at many charity events and raised $1 million for the Delta Blues Museum in Clarksdale, Mississippi. Wilder made his screen debut in the TV series Armstrong Circle Theatre in 1962. Although his first film role was portraying a hostage in the 1967 motion picture Bonnie and Clyde, Wilder’s first major role was as Leopold Bloom in the 1968 film The Producers for which he was nominated for an Academy Award for Best Supporting Actor. This was the first in a series of collaborations with writer/director Mel Brooks, including 1974’s Blazing Saddles and Young Frankenstein, which Wilder co-wrote, garnering the pair an Academy Award nomination for Best Adapted Screenplay. Wilder is known for his portrayal of Willy Wonka in Willy Wonka & the Chocolate Factory (1971) and for his four films with Richard Pryor: Silver Streak (1976), Stir Crazy (1980), See No Evil, Hear No Evil (1989), and Another You (1991). Wilder directed and wrote several of his own films, including The Woman in Red (1984). His third wife was actress Gilda Radner, with whom he starred in three films. Her death from ovarian cancer led to his active involvement in promoting cancer awareness and treatment, helping found the Gilda Radner Ovarian Cancer Detection Center in Los Angeles and co-founding Gilda’s Club. After 2003 Wilder turned his attention to writing. He produced a memoir in 2005, Kiss Me Like a Stranger: My Search for Love and Art; a collection of stories, What Is This Thing Called Love? (2010); and the novels My French Whore (2007), The Woman Who Wouldn’t (2008) and Something to Remember You By (2013). Gene wilder tragically passed away 26 August 2016 however he has left behind some memorable performances in many fantastic films. On 2 December 1990, his wife Simone Cousteau died of cancer .In June 1991, Jacques-Yves Cousteau remarried, to Francine Triplet, with whom he had (before this marriage) two children, Diane and Pierre-Yves. 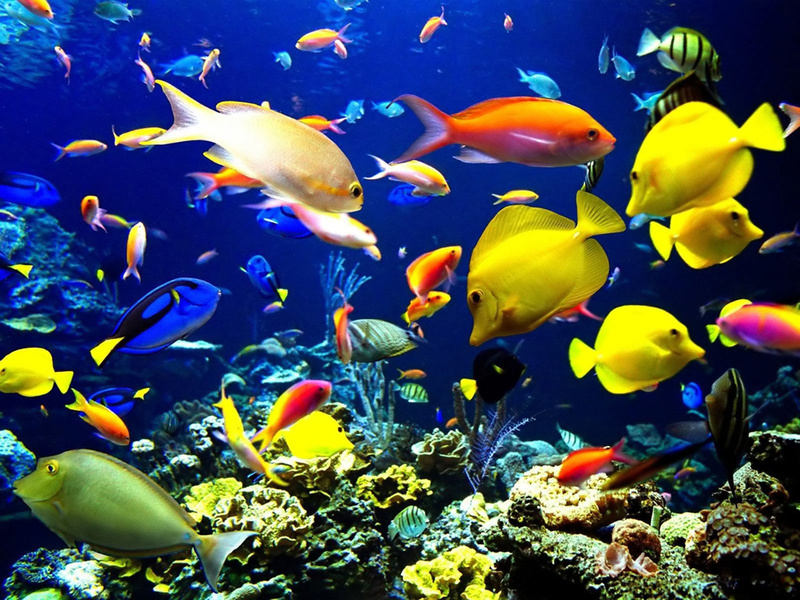 Francine Cousteau currently continues her husband’s work as the head of the Cousteau Foundation and Cousteau Society. From that point, the relations between Jacques-Yves and his elder son worsened. In November 1991, Cousteau gave an interview to the UNESCO Courier, in which he stated that he was in favour of human population control and population decrease and in 1992, he was invited to Rio de Janeiro, Brazil, for the United Nations’ International Conference on Environment and Development, and then he became a regular consultant for the UN and the World Bank. 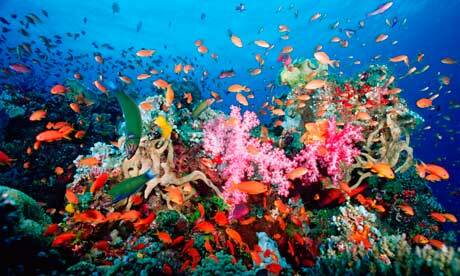 In 1996, he sued his son who wished to open a holiday centre named “Cousteau” in the Fiji Islands. On 11 January 1996, Calypso was rammed and sunk in Singapore Harbour by a barge. The Calypso was refloated and towed home to France. Jacques-Yves Cousteau sadly passed away after a heart attack on 25 June 1997 in Paris, aged 87, and was buried in a Roman Catholic Christian funeral in the family vault at Saint-André-de-f in France. A street was renamed “rue du Commandant Cousteau”, in his honour and a commemorative plaque was affixed to his house.